The Faculty of General Dental Practice UK (FGDP[UK]) has entered into an agreement with Plymouth University Peninsula School of Dentistry (PUPSD) whereby dentists with an FGDP(UK) Diploma in Restorative Dentistry can join the PUPSD MSc in Restorative Dentistry in its third and final year. 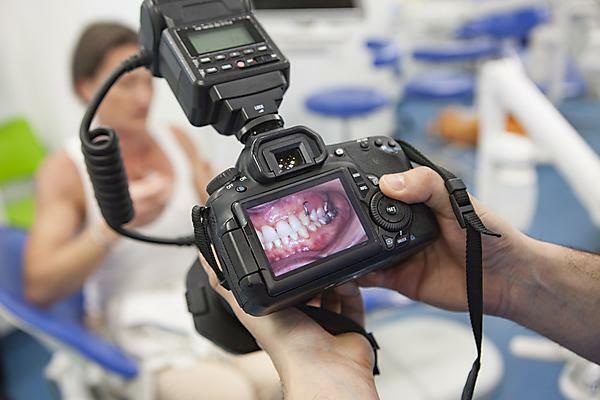 The arrangement, which starts in January 2017, will allow dentists with the FGDP(UK) Diploma in Restorative Dentistry to ‘top-up’ to a Master’s degree when they successfully complete the compulsory study days and a dissertation. The aim of the dissertation is to enable candidates to demonstrate their ability to design, conduct, evaluate and write up a project on an evidence-based topic that is of relevance to restorative dentistry and in doing so to demonstrate self-direction, originality and the ability to act independently in the planning and implementation of project skills at an advanced professional level.